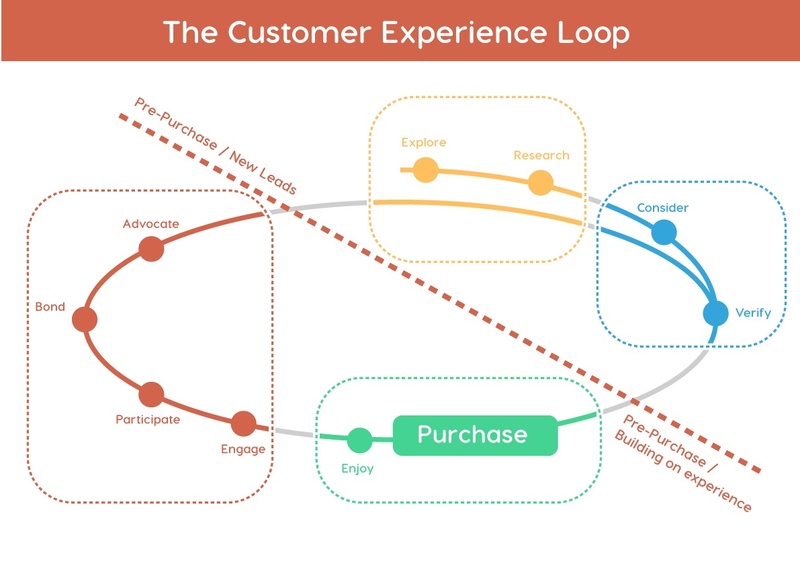 The Commino Experience Loop is our process for mapping a customer journey across emotional and rational touchpoints. We then overlay this to the physical touchpoints. We believe that planning a customer experience based on rational and emotional decision making is more effective than the linear sales funnels that the majority of businesses are using today. Please let us know your thoughts in the comments below and if you would like to learn more about this and our approach please reach out using any of the methods on our site.